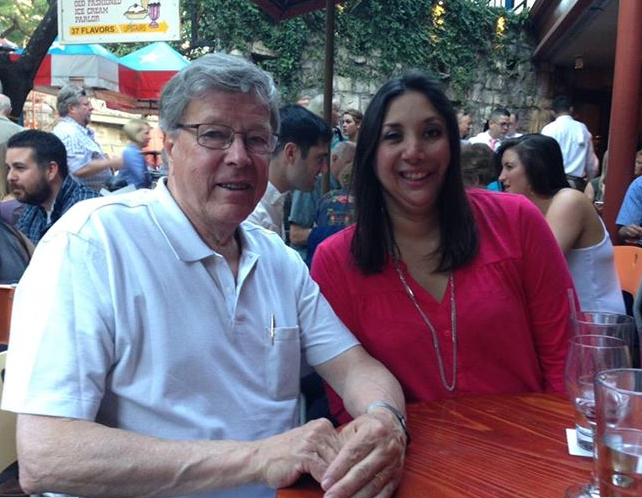 This summer, Maribel Urena, the very first American Baha recipient, met her surgeon – pioneer and “Father” of the Baha System Dr. Anders Tjellström – for the first time in over 30 years. Maribel was born without ears. In 1983, when she was just 8 years old, Maribel became the first person ever in the United States to receive the Baha System. With it, she was able to play the violin and participate in volley ball and other sports all through high school, and “live life to the fullest”, as she expresses it. “I’m very happy that it’s been successful for you and that you’ve enjoyed it,” says Dr Tjellström in the video below. Yes, one more reason (if you needed any) to kick the habit for good! According to a published report on Audiology Online from Western Michigan University, which was recently summarised in the Hearing Care Blog, a study of more than 3,000 people showed that smokers were nearly 70% more likely than nonsmokers to suffer hearing loss. 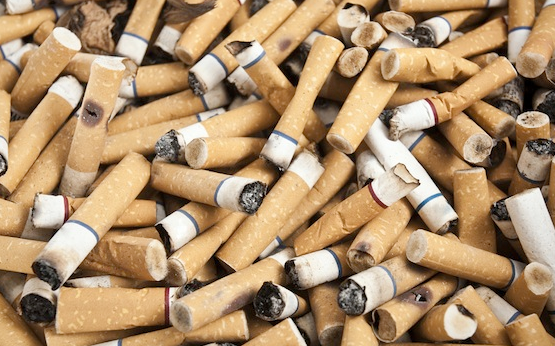 Even passive smokers are 28% more likely to develop hearing loss than non-smokers! Especially children exposed to cigarette smoke are very vulnerable. • Hypoxia, lack of oxygen: Nicotine and carbon monoxide may actually deplete oxygen levels to the cochlea (the auditory portion of the inner ear), which is bathed in fluids and blood supply. Like any part of the body, if oxygen is drained, tissue damage can occur. • Interaction between nicotine and neurotransmitters in the auditory (hearing) nerve. Neurotransmitters essentially function as chemical messengers. If they are impaired, they can no longer tell the brain what is occurring along the hearing nerve. 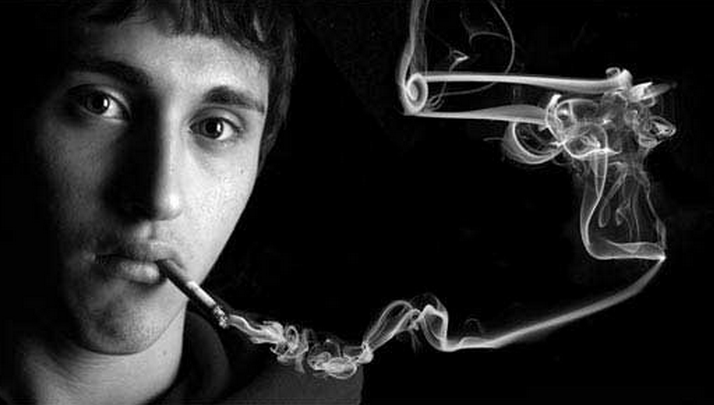 • Adolescent smoking. Mechanisms within the hearing nerve are not fully developed until late adolescence; thus, the hearing nerve pathways are particularly susceptible to damage, if toxins like nicotine are introduced early in life. If you are a smoker, or have smoked previously in life, you might want to take a hearing test to see if your hearing has been affected. Find a hearing care clinic near you by using this tool. Ask the expert: How can I listen to music in stereo with my Baha 4 Sound Processor? I have had the Baha Divino for about 7 years and I am now switching to the Baha 4 Sound Processor! I’m deaf in one ear and I have a problem with listening to music in stereo. The problem is that the Phone Clip streams the music from the phone to the Baha 4 but then you can only hear it on your deaf side. I can fit normal headphones in my other ear, but when I plug them into my phone, I can only hear the music in my “good” ear and not on my deaf side anymore! Do you have a solution for this problem? Fantastic news on the upgrade to Baha 4. You will certainly enjoy the improved hearing experience and sound quality. Yes, the wireless Phone Clip will transmit the sound in stereo which provides you with a unique situation given that you wear the Baha sound processor on one side. You are quite correct that putting a headphone jack into the socket will override the Bluetooth on the phone. Unfortunately, while you can pair multiple Bluetooth headphones to a phone, many phones are limited to only streaming to one at a time. 1. Connect a Bluetooth splitter to your iPhone or Andoid phone which allows your phone to transmit simultaneously to two Bluetooth devices (Phone Clip and a headphone). Try one from Miccus or Kokkia for example. 2. Use a headphone splitter (such as this one or this one), for two headsets into the headphone socket. Run one cord to a Mini Mic which will then stream to your Baha 4 and have the other output to a standard headphone and then listen with the ear you prefer. 3. You could combine a standard audio cable straight from the phone to your Baha sound processor and the other output to a an earphone. Yet another meeting of experts confirms the proven clinical outcomes of the Baha Attract System! 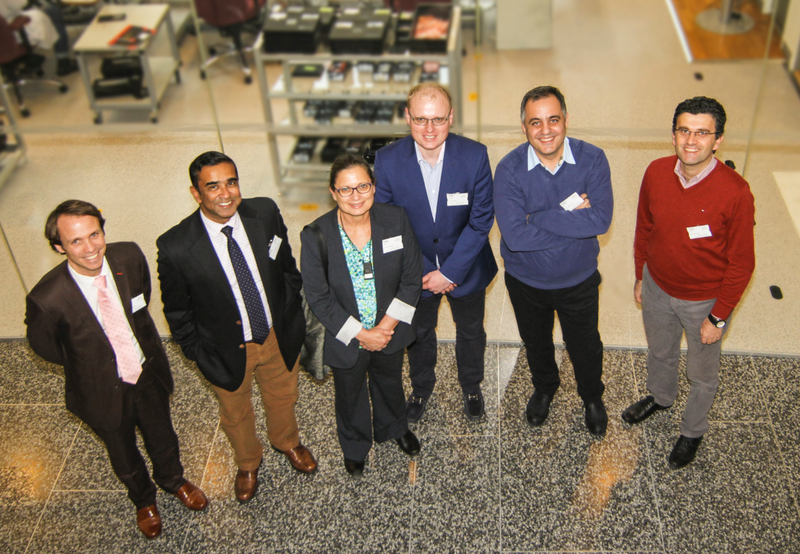 On October 21st-22nd 2014, a group of European surgeons met in Gothenburg, Sweden to review the global clinical data and discuss their experiences with the Baha Attract System. Together, the participants have performed over 100 Baha Attract surgeries in adult and paediatric patients. The consensus of the meeting was that the Baha Attract System provides good clinical outcomes for patients with conductive hearing loss, mixed hearing loss and single-sided sensorineural deafness, with good wearing comfort and minimal post-operative care. The joint experience and consensus was very well aligned with the discussions in the similar meeting held in September when a group of experienced US surgeons gathered in Denver, Colorado. Present surgeons were (from left to right): Jérôme Nevoux, MD, PhD (Hôpital Bicêtre, Le Kremlin-Bicêtre, France), Jaydip Ray, PhD, MS, FRCS (Sheffield Teaching Hospitals & Sheffield Children’s Hospital, Sheffield, United Kingdom), Michal Luntz, MD (Bnai Zion Medical Center, Haifa, Israel), Piotr Skarżyński, MD, PhD, MSc (Institute of Sensory Organs, Kajetany, Poland), Mete İşeri, MD (Medical Faculty of Kocaeli University, Kocaeli, Turkey), and Kadir Serkan Orhan, MD (İstanbul Faculty of Medicine, Istanbul, Turkey). Drs Skarżyński, Ray, Orhan and İşeri presented clinical and surgical outcomes from a large number of Baha Attract patients, both adults and children. Prof Luntz presented important considerations related to patients with chronic otitis media – a large group of potential candidates for the Baha Attract System. Drs Nevoux and Ray shared their experience and considerations from transition surgeries from an abutment to a magnetic connection. The outcomes of the meeting are compiled in a position paper and will include guidelines for successful outcomes with the Baha Attract System. Great news for everyone in need of a bone conduction implant to help them hear! The Centers for Medicare & Medicaid Services (CMS) in the United States has decided to keep the original classification of osseointegrated implants, such as the Baha System. This means that these systems will continue to be covered under Medicare. It was in July that the CMS proposed a new rule to eliminate Medicare coverage of bone conduction hearing solutions in 2015. The ruling would have meant that thousands of people in the United States would be left with no other option for better hearing.